1. 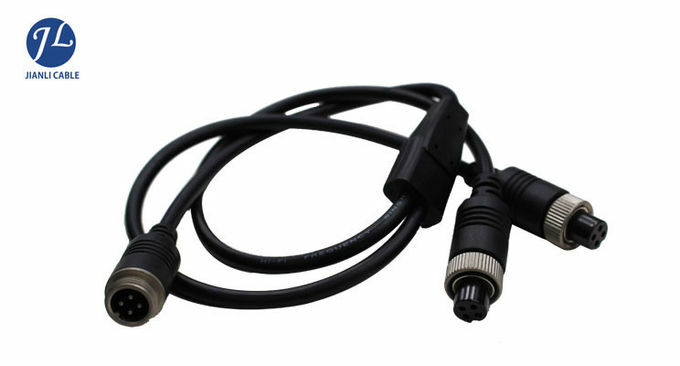 Male to Female 4-Pin Aviation Video Cable (30CM to 10M 32.8FT), transmits video and power in one cable. 2. Plug and Play. Weatherproof, shockproof for outdoor use. 3. 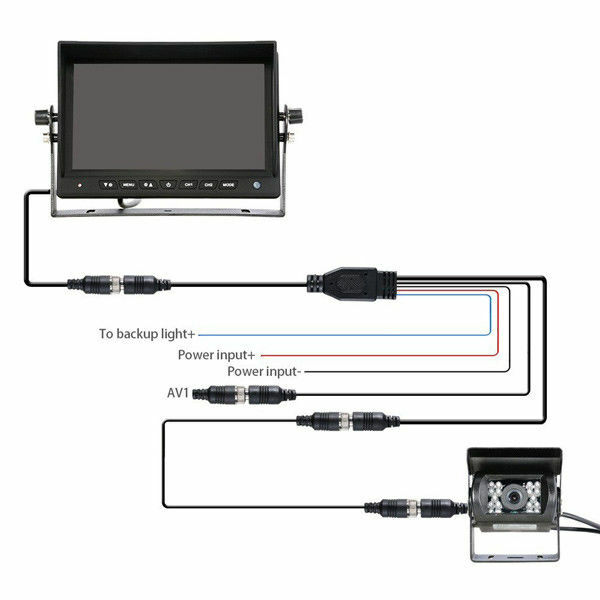 Compatible With: Professional CCTV/ surveillance 3-pin connector monitor, rearview camera, DVD player, TV box. 4. Widely used in truck/trailer/bus/motorhome/long vehicle for connecting parking assistance, surveillance CCTV system. 5. 100% shielded offering superb protection against EMI/ RFI interference. Micro connector or also called aviation connector. Model for fixing to sheet metal by thread. 4-pin male gender with 15cm electric cable. It is a round connector, metallic and robust. Ideal for making your own installations and connections with total reliability and durability. The connection is stable because it has a thread for fixing. Diameter of the pins of 1.4 mm. Rated current of 5A. 125V AC voltage. VoltRMS maximum of 200 VAC. Dielectric strength (1 minute) of 1000 VAC. Isolation resistance at 500 VDC of 1000 Ohms. Maximum contact resistance of 3 microOhms. 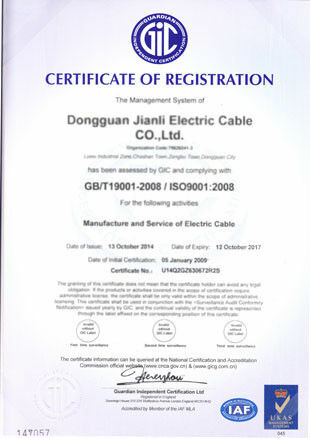 A: Our manufacturer has passed ISO9001 and TS16949, all the products comply with RoHS and CE, and 100% tested before delivery. Q: What's the order procedure? A: First we discuss order details, production details by email or Phone call. Then we issue you a PI for your confirmation. For old customer, you will be requested to do pre-paid full payment or deposit advanced payment before we go into production. After we get the deposit, we start to process the order. Before production has been finished, we will contact you for shipment details & balance payment. After balance payment is settled, we'll prepare the shipment immediately. For new customer, 100% T/T before production. Q: How about your lead time? A: Generally it is 7-10 days if the goods are in stock, or 15-25 days if the goods are not in stock. It depends on order quantity. Q: Do you accept customized products? 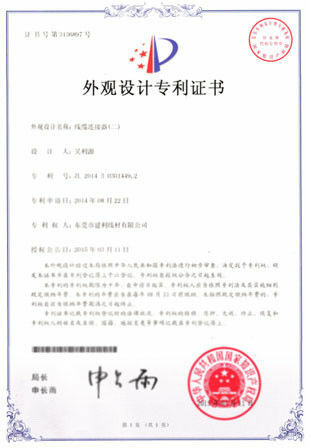 A: Yes, we can provide customized products, please send us your drawing and all the requirements to proceed the project. Q: How do you deliver the goods? A: Goods can be delivered by air express or by sea; International Express as FEDEX, UPS, DHL, TNT, etc. You can choose the best way as you want. A: Please send us your drawing and specification, then we will arrange the sample, we will charge the sample cost to the customer. A: 100% payment in advance before shipment. T/T and Western Union are available. Any question, please do not hesitate to contact us!